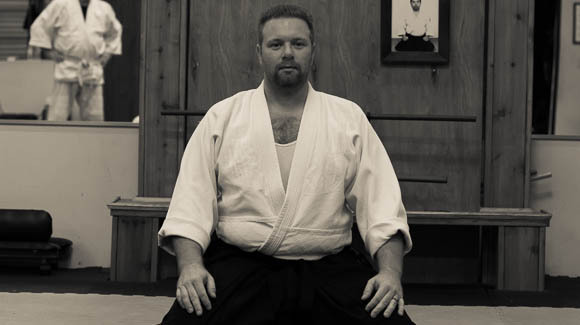 Our All Ranks class is primarily dedicated to create a solid foundation in ukemi (falling) and kihon waza (basic technique). 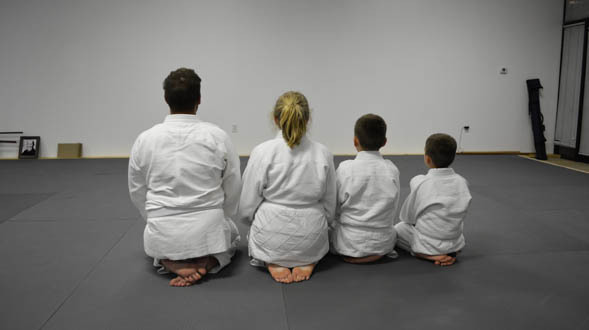 The primary focus of this class is to develop basic body movement thru the practice of aiki taiso, tai sabaki, te sabaki and incorporating those principles in to basic technique. 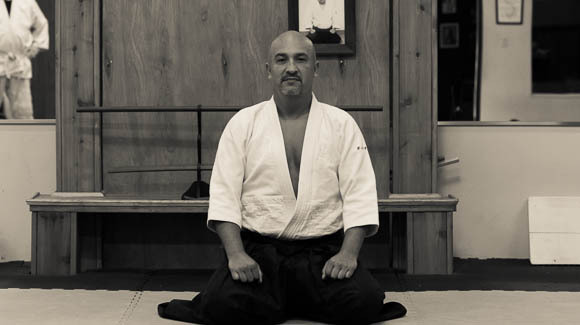 Galdamez Sensei holds the rank of godan and is the head instructor and founder of Wadokan dojo. 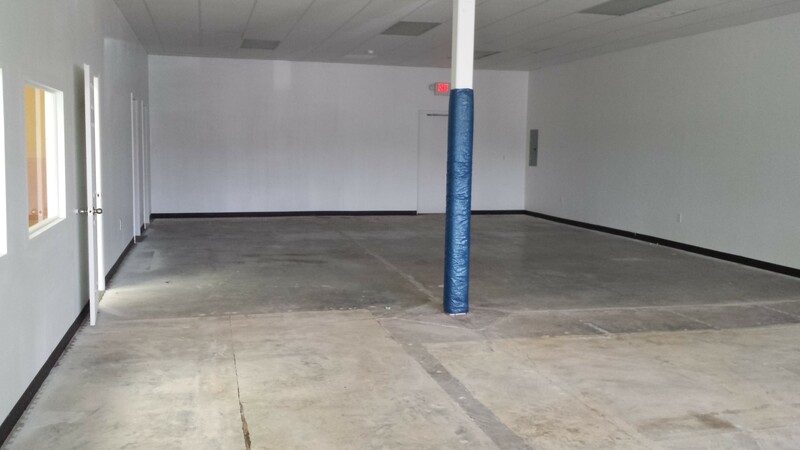 Sebastian started training in the art of Aikido in 1995 at the age of 16. 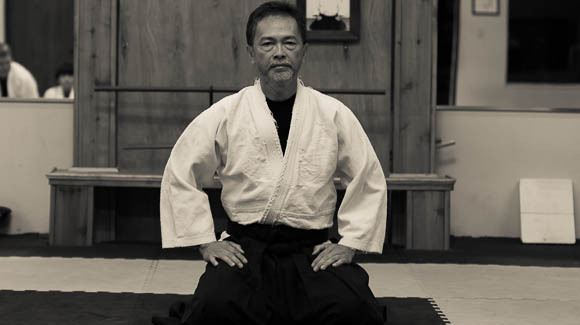 Zung started his Aikido training in 2000 under Black Sensei of AAA, earning his Shodan (1st degree black belt) in 2007. 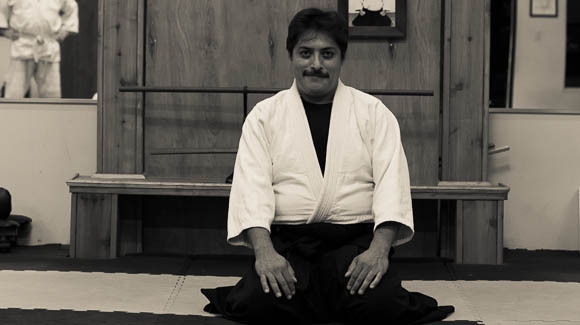 He started to train with Galdamez Sensei in 2011. COPYRIGHT ©WADOKAN AIKIDO 2018. ALL RIGHTS RESERVED.